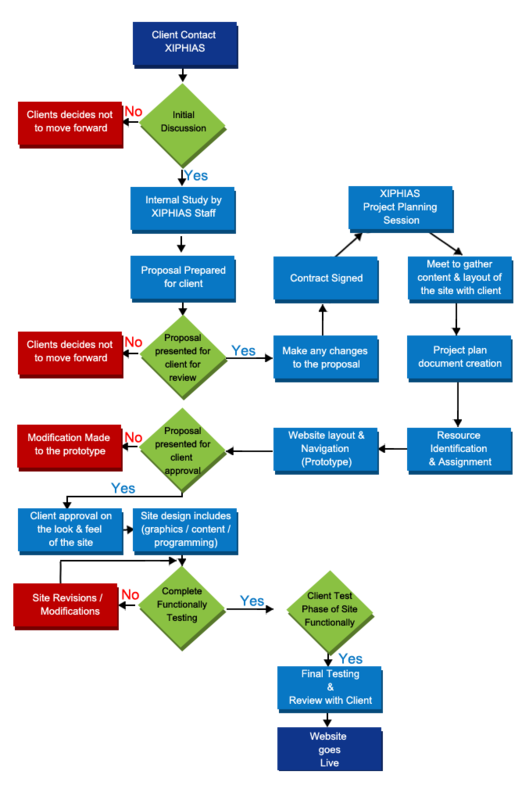 XIPHIAS follows a well-defined process for Website Design and Development. 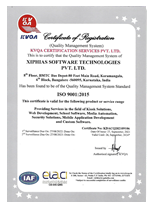 Right from approaching the clients, initial discussion, sharing the proposal, scheduling a project planning session, signing a contract, gathering the requirements, resource identification and assignment, modifications, final testing, review with the client to going live; XIPHIAS does everything and follows industry best practices. 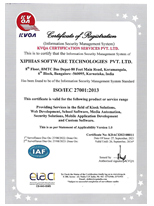 Our in-house award-winning team has a great understanding of the usability, functionality, and visualization of the website and application interface. They develop the concept into ideas while exceeding the expectations. Our team of experts do their homework regarding the client’s requirement prior to the meeting and discusses the latest features with the clients which need to be added in the website and applications. Only after getting the consent, the team further integrates the discussed features. Our web process includes cloud-based Website Design and Development, E-Commerce Website Design and Development, Digital Marketing, Search Engine Optimization, Graphic Design, Android and iOS Mobile App Development.